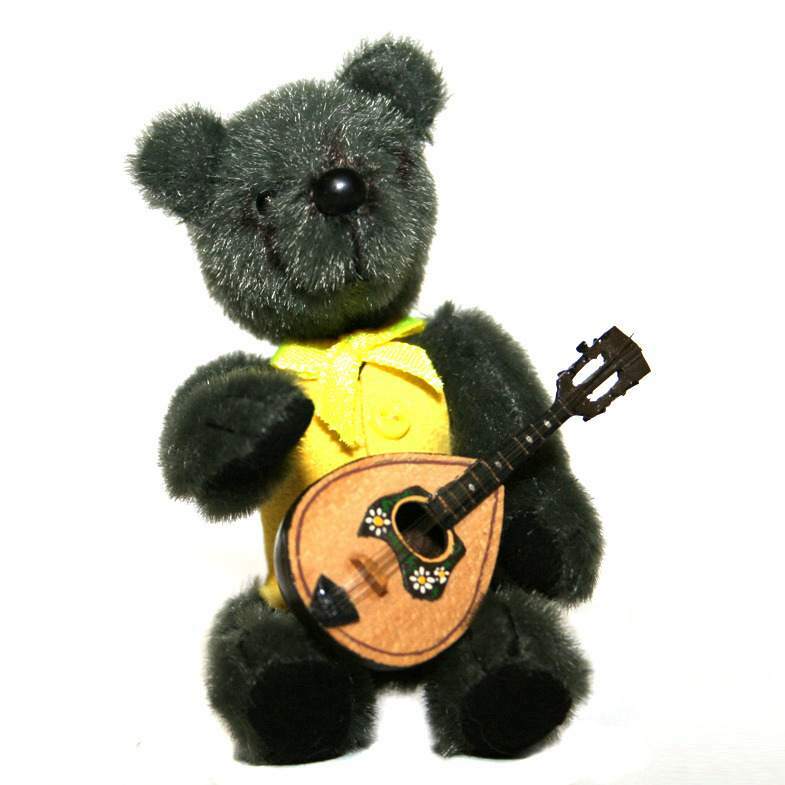 Pipaluck Bears was founded in 2007 by our very own artist April Yelland. 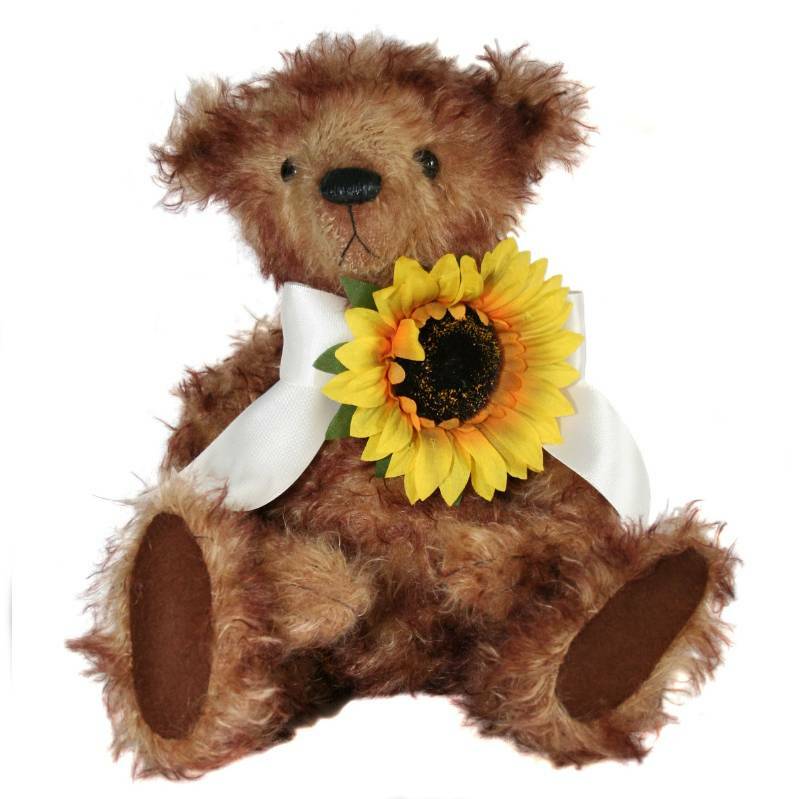 She had been making bears for a couple of years at this point and could think of nothing more exciting than to offer them up for adoption, knowing that these little bundles of joy will be making a lot of people very happy. 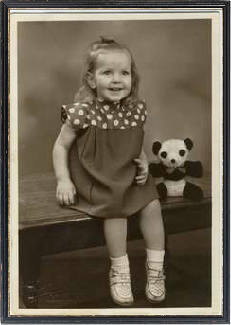 Starting off at the bottom Pipaluck bears fought to get stands at teddy bear shows in the south east but with there being a waiting list for most of them(as with most events of this nature) it was tough. However, we persevered and now we are regulars at many, we are visiting more each year. 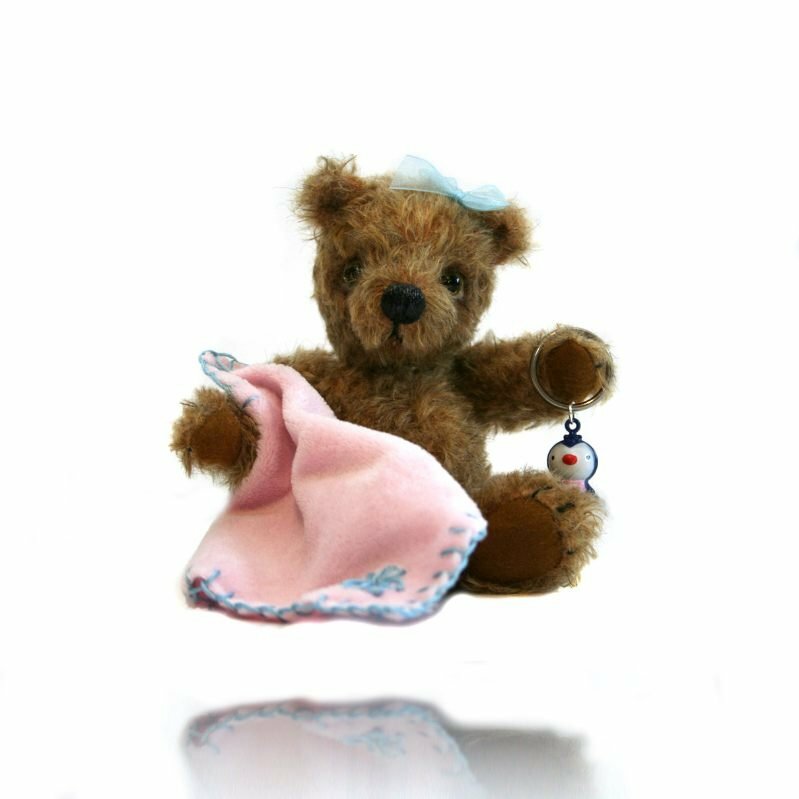 2012 sees the launch of our brand new shiney website and online shop, which marks our 5th anniversary of trading and one year selling miniature bear supplys. As April was venturing into the world of all things bears the first hurdle was to think of a name to trade under. The obvious name was April bears but this was already taken. Everything bear related seemed to already be in use. She had almost given up of thinking of anything original when, while drifting off to sleep one night, it came to her. 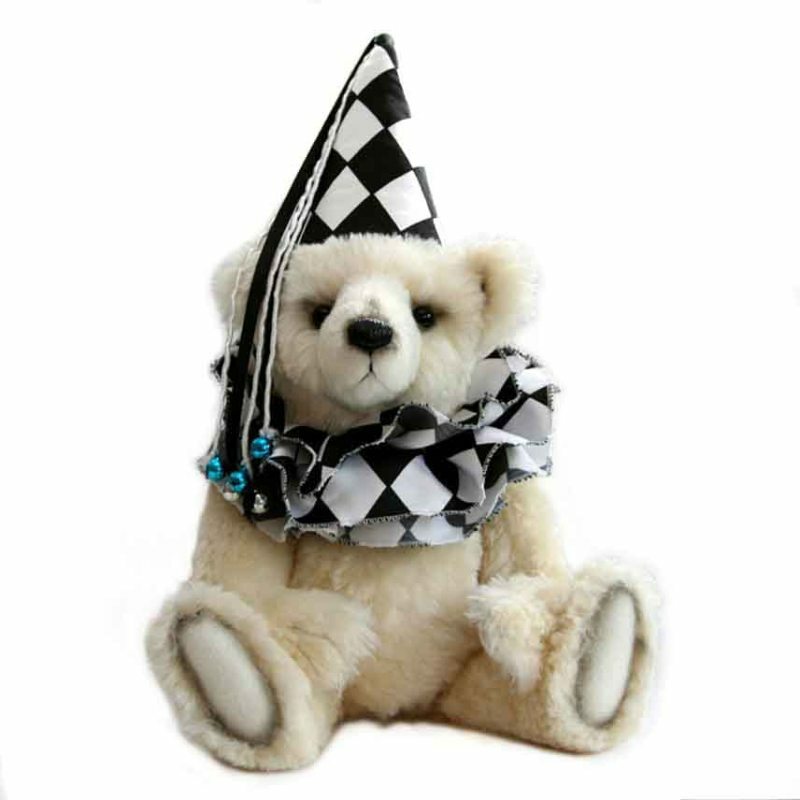 Pipaluck was the name of a polar bear glove pupet given to her by her parents when she was very small. Pipaluck went everywhere with April and she insisted that he got a kiss from everyone at bedtime! It was if he was saying to her in a dream "remember me"? Sadly she no longer has Pipaluck but his name will live on in Pipaluck bears! 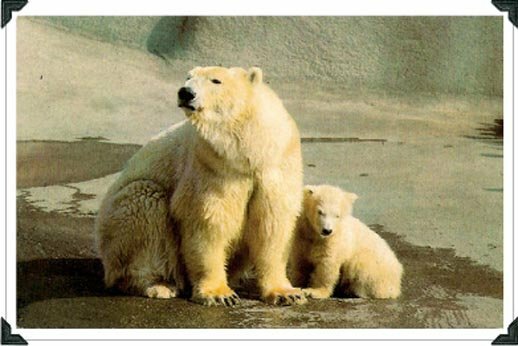 April knew her little bear as Pipaluck so when choosing the trading name she used this spelling, the true spelling is Pipaluk and is an Inuit (Eskimo) name meaning 'the little one' Pipaluk was a male polar bear born at London zoo on the 1st December 1967. Here he is with his mother Sally.